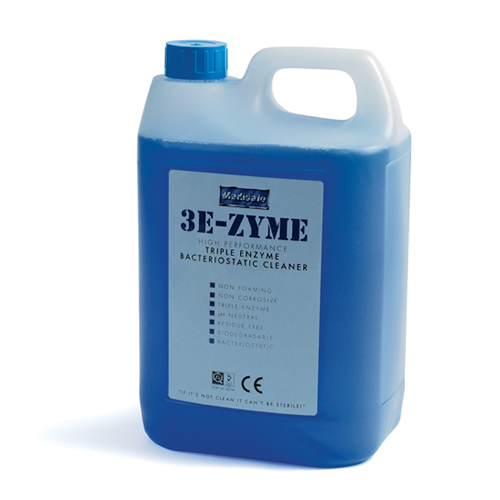 3E-Zyme uses a combination of three high performance enzymes. 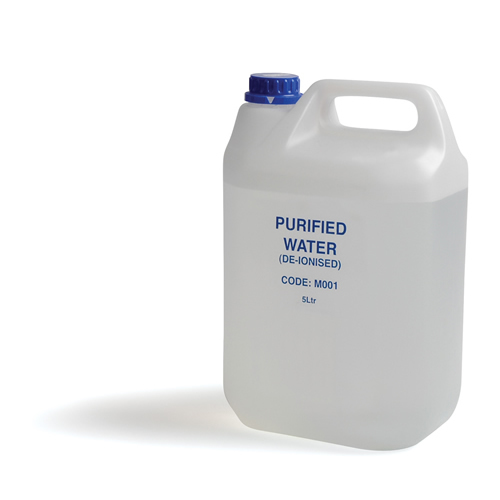 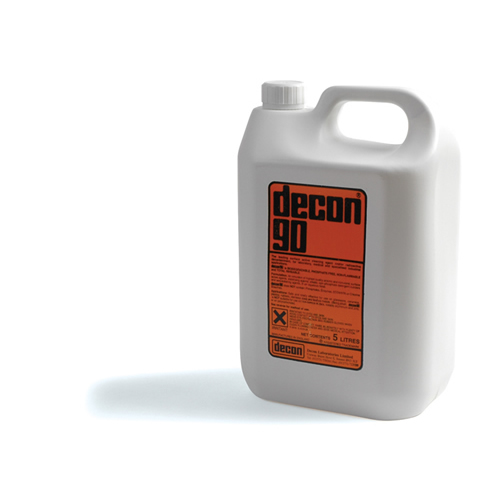 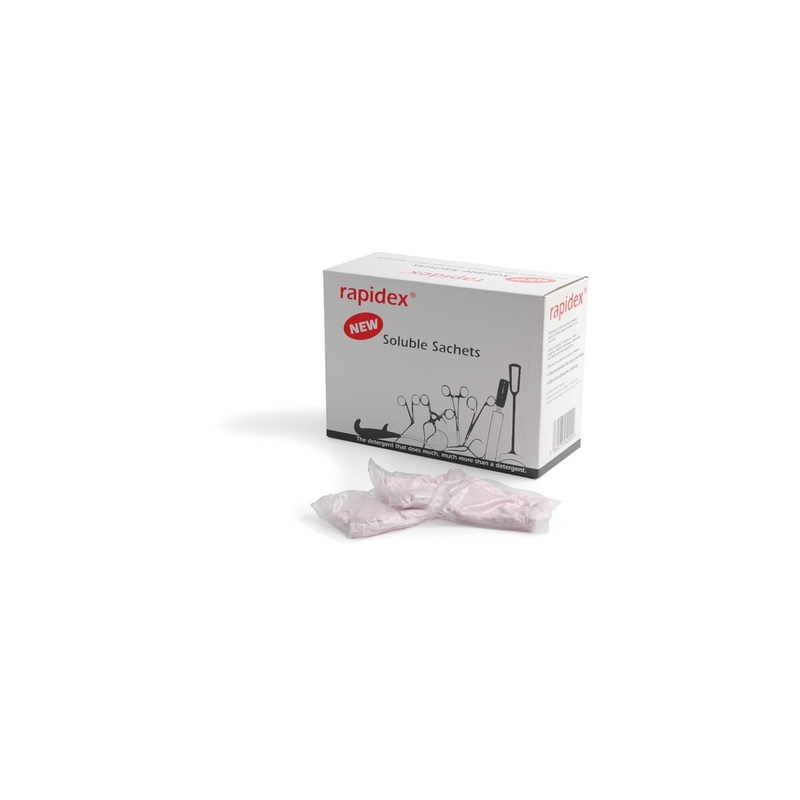 These are fully effective against, and digest all, residues and deposits normally found on surgical instruments and apparatus including proteins, lipids, carbohydrates and mucopolysaccharides. 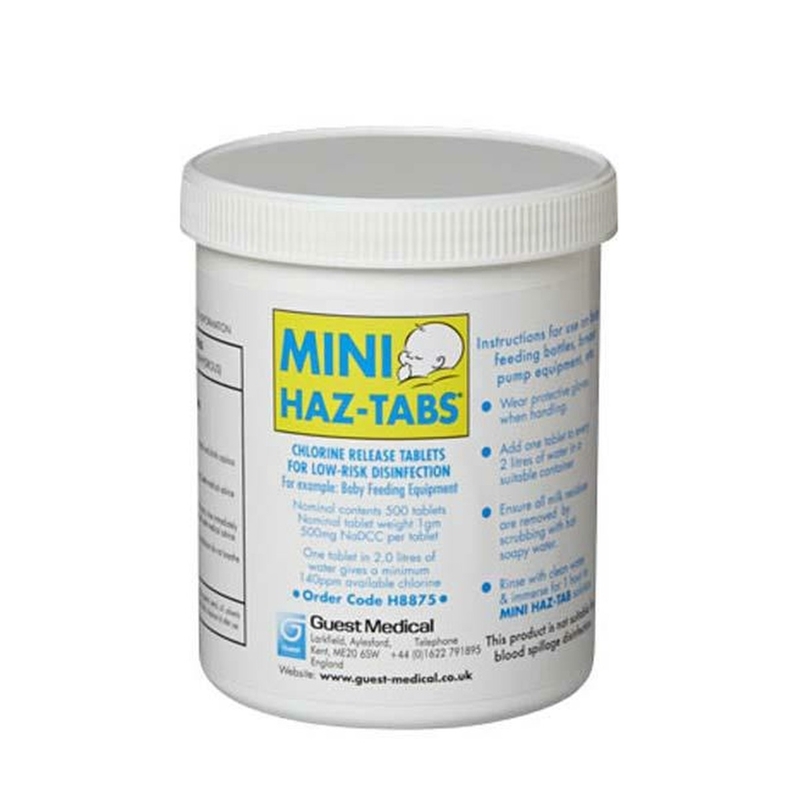 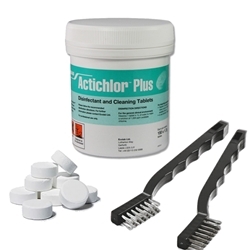 • Chlorine release tablets for low-risk disinfection.